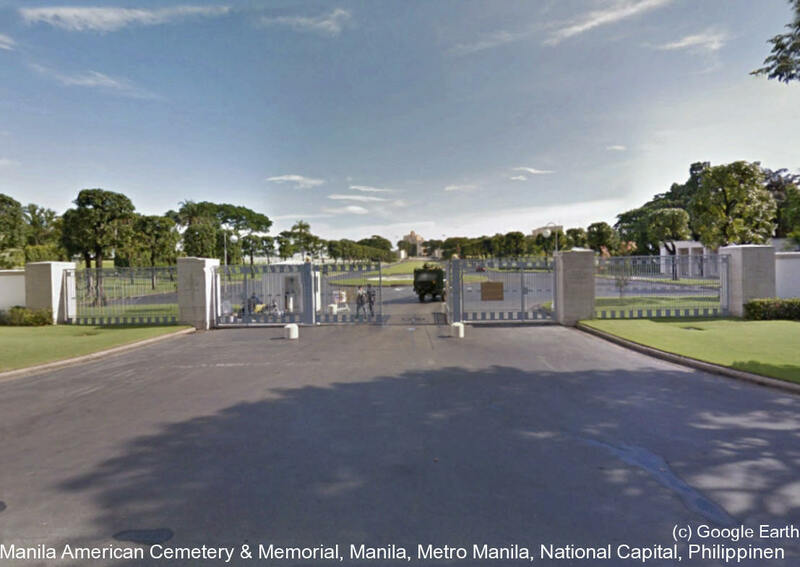 Cemetery is located in Fort Bonifacio, in Taguig City, Manila. It is open daily from 9:00 a.m. to 5:00 p.m. (closed December 25 and January 1). It contains the graves of 17,202 fallen soldiers and sailors plus 36,285 on the Tablets of the Missing.